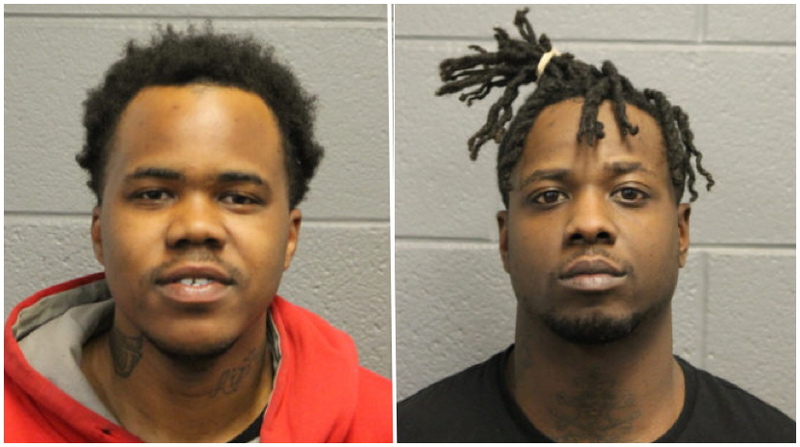 The West Side man who was released by police when an angry mob surrounded and threatened to shoot them earlier this month is back in custody—and so is the main instigator in the confrontation, according to Chicago police. Cops caught up with Gates on Tuesday in the 2400 block of West Flournoy and took him into custody. He is charged with two felony counts of aggravated battery of a police officer and felony escape from a peace officer, police said. Arrested separately on Tuesday was 30-year-old Anthony James, the man that police say threatened to shoot an officer if Gates was not released during the incident on Gladys. James is charged with two felony counts of aggravated assault of a police officer; felony aiding escape from a peace officer, and two misdemeanor counts of resisting-obstructing police. Both men are convicted felons, and both are due in bond court this afternoon. A police department source said Gates was handcuffed when he ran away from officers on the 17th, but the handcuffs had been removed by the time police caught up with him on Tuesday. “He said a friend was supposed to drop [the cuffs] off at the station,” the source said.